REPAIR SPECIALISTS OF DENVER, NC AND LAKE NORMAN. At TNT Glass Tinting, our goal is your complete satisfaction. 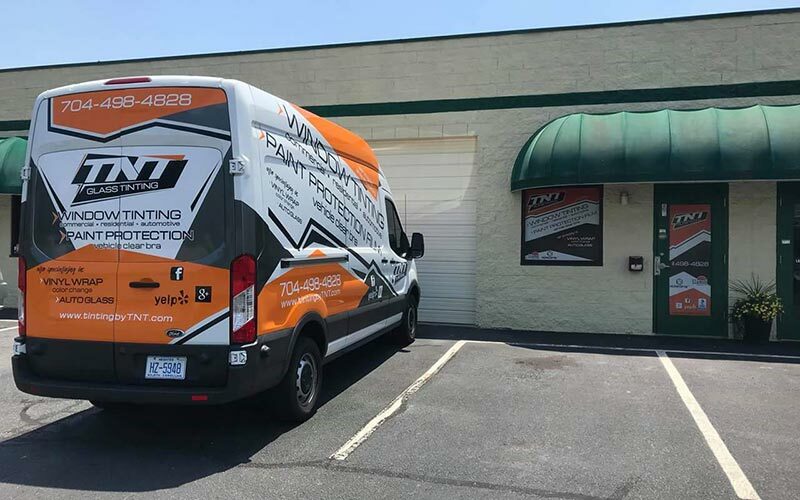 When you partner with us, you will receive the most professional, affordable, and convenient window tinting and glass repair service in Denver, NC. TNT Auto Glass is approved and preferred by all insurance companies for glass claims. We handle all the paperwork and claim information for our customers, allowing you to continue with your day to day operations. We’re fully licensed and insured, and our work has a lifetime guarantee. So whether you need glass repair or commercial window tinting in Denver, NC, let us know—our expert staff is here to help. TNT Auto Glass is approved and preferred by all insurance companies for glass claims. We handle all the paperwork and claim information for our customers, allowing you to continue with your day to day operations. We’re fully licensed and insured, and our work has a lifetime guarantee. 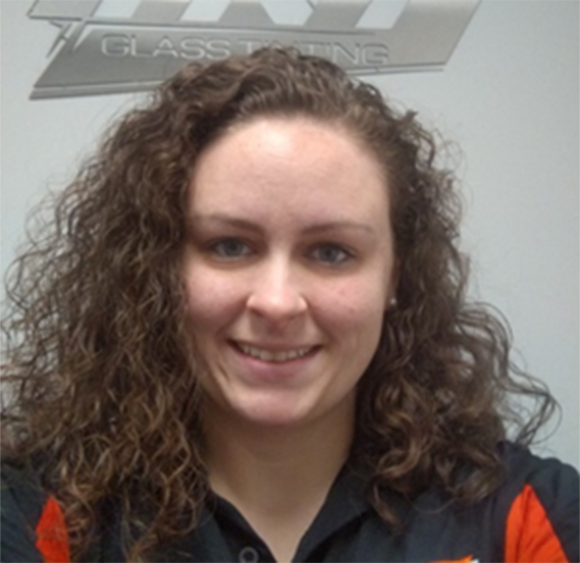 So whether you need window tinting or glass repair, let us know—our expert staff is here to help. 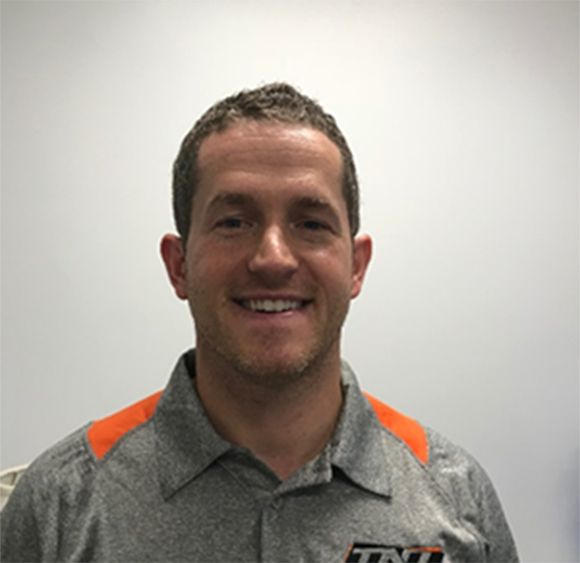 Hello, I’m Steve Brooks, the owner of TNT! Originally from Detroit, I moved to North Carolina in 2008. I’ve been in the industry since 2007 and absolutely love it! I love spending time with my wife, Lori and our son, Marcus. Some of my hobbies include… well, anything competitive or outdoors. I love challenges! Thanks for checking us out, I appreciate the opportunity. Hi there! I’m Ashley, the office manager here at TNT. I’m a big time Philadelphia sports fan – Go Eagles! – and enjoy baking and being outdoors. I enjoy explaining the benefits of window film to our customers (it’s more than just looks) and helping them with their auto glass replacement needs. The materials and products we use at TNT Glass Tinting are second to none. We are always looking for the next great product innovation in window tint and vehicle film. And we do this so you know, when you bring your vehicle to us, you’re getting the best product the industry has to offer. Vehicle tint is only as good as the installer. Here at TNT Glass Tinting, we are certified installation specialists. We have the industry experience and skill to get your job done right—the first time. And we stand behind our technicians and their work with a lifetime warranty. As a top Denver, NC window tinting shop, we know the importance of quality work. We also understand how important it is to you, our customers, to feel secure in your purchase. This is why we offer one of the best warranties in the industry: a lifetime guarantee on all of our work.